Alex joined Liatrio as Delivery Consultant and Director of Operations. He is accountable for successful execution at clients and the continued growth of Liatrio. Alex helps drive transformation in fortune 100 organizations by guiding leaders and bringing DevOps practices to teams. Alex has created and led a number of Dojo engagements before coming to Liatrio to co-create the next iteration of what Dojo should look like. Inside Liatrio, Alex spends time on amping up Liatrio recruiting strategies and other key internal operations. 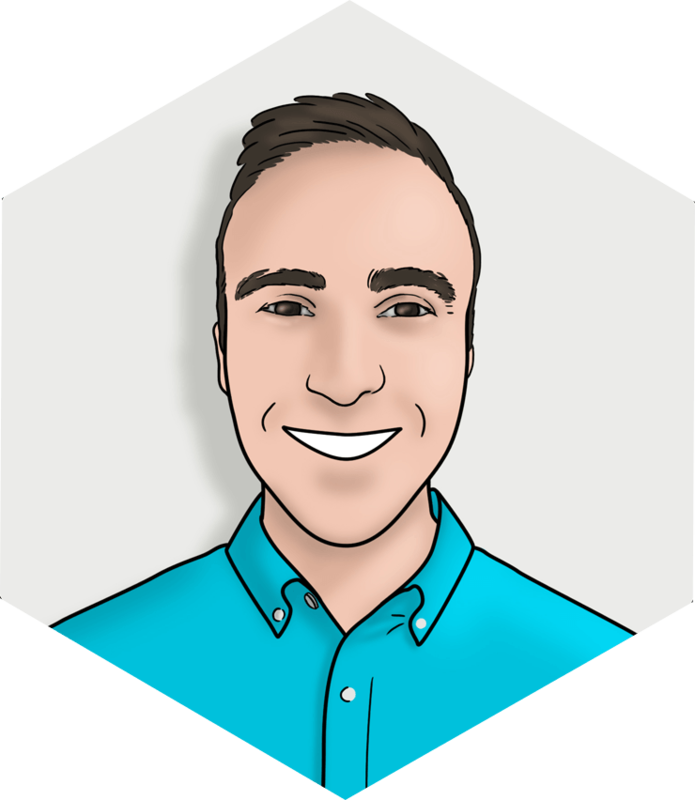 Alex began his journey as a software engineer over 15 years ago and has been an architect, team lead, Mergers and Acquisitions manager, entrepreneur, and a DevOps transformation SME. Alex appreciates hard challenges, working with people, and enabling others to grow towards their maximum potential. Alex owns a number of investments (Bars) in Austin, TX, holds a MS in CS from UTD, an MBA from UT Austin, and enjoys traveling with his wife Sylvia to all the hidden parts of the Bay Area and beyond. As Liatrio continues to grow, we are continually seeking highly qualified engineers and consultants to help us expand the depth and breadth of our capabilities.